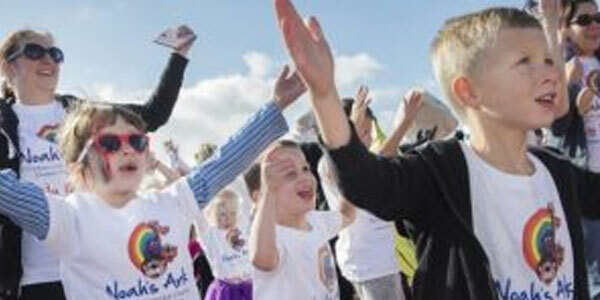 The Noah’s Ark Charity was initially set up as an appeal to raise funds for Wales’ ﬁrst and only children’s hospital. Thanks to your support we raised enough money to open the ﬁrst phase of the hospital in 2005. Carys’ children Rhydian and Catrin were both long term patients during the early days of the hospital’s development. Very sadly, Rhydian died in 2015 but Catrin still receives treatment here. Carys says the experience of having a child in hospital since the opening of Noah’s Ark is entirely different to what it used to be. When Welsh Government made its commitment to funding the second phase of the hospital’s development, the Noah’s Ark Charity set about raising money for equipment and facilities to go inside it. The second part of the children’s hospital, which opened it’s doors in 2015, housed a paediatric intensive care unit which today looks after some of the most critically unwell children in Wales. Without the specialist care Clark received there in 2016, he wouldn’t be here. 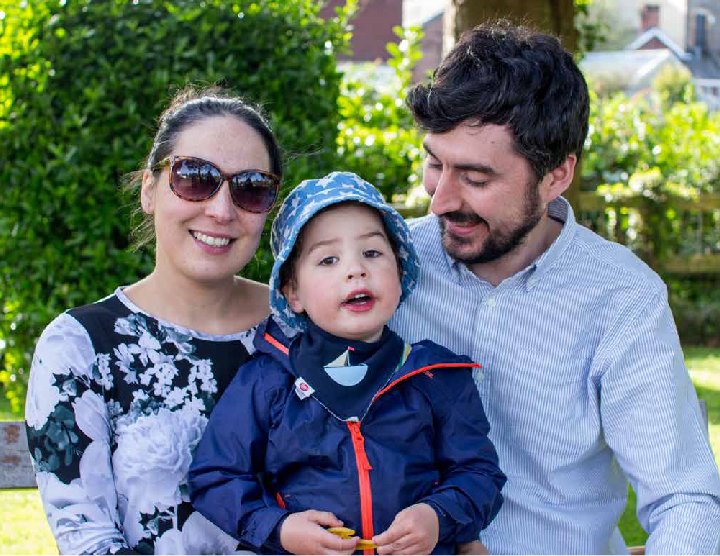 Children and families are at the heart of everything we do at the Noah’s Ark Charity and we’re proud to fund services that support patients and parents through their hospital experience. The much loved play specialist team, which we have provided funding for since 2013 help children be children, despite the difficulties they face. When Fliss fell suddenly and seriously ill with a condition that left her completely paralysed, the play team gradually helped her realise that life could still be fun. Just like the people who work here at the hospital, excellence in care is important to us. 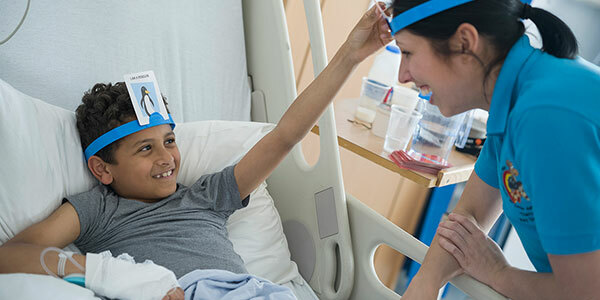 To ensure that we’re able to support the hospital as it strives to achieve the very best for children, we launched our grant making programme in 2016. To date, the programme, which allows frontline staff to apply directly for funding, has awarded over £1 million in grants. As result of your generosity, the orthopaedic department now has its own high spec ultrasound machine to diagnose hip dysplasia in young babies. Thanks to the incredible support of those who donate to the Noah’s Ark Charity, we are investing in the heart health of thousands of children, even before they are born. The cardiology unit, which treats around 4,000 children a year, now has two echocardiograph machines funded by you as well as equipment that helps diagnose heart conditions in older children. We are also investing in the future of paediatric cardiovascular care by sponsoring all Wales networks that provide education and share best practice. Though the children’s hospital is now built and our work to support it is diversifying in many different ways, we continue to support capital initiatives that provide and maintain world class paediatric care. That’s why in 2017, we launched the Tiny Lives Appeal, which aims to rise £1 million to support thousands of babies like Edie. With your support, we’ve achieved so much in the past 18 years. Please stay with us for the next 18 so we can continue to help provide the very best care for the children of Wales. Together we can provide a brighter today and a better tomorrow for the children who need us. 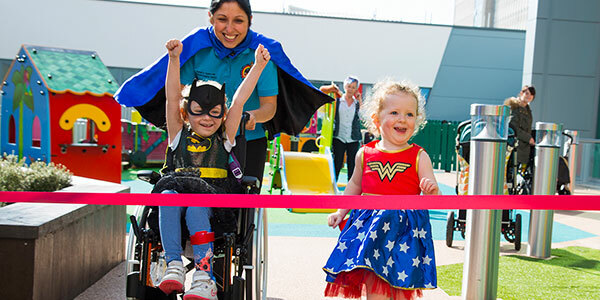 Whether it’s signing up to one of our family events, hosting one of your own or challenging yourself to something a bit more physical, there are many ways to support the 73,000 children treated at the Noah’s Ark Children’s Hospital each year. The neonatal unit at the University Hospital of Wales cares for some of the smallest, and most critically ill babies in Wales. It’s also the only place in Wales where neonatal babies needing surgery can receive treatment. Last November, we launched an appeal to raise £1 million towards the expansion and enhancement of the neonatal unit at the University Hospital of Wales. We are always overwhelmed by the generosity of our supporters and we could not have built this incredible hospital without the help of people like you. Today, children in Wales have access to the best possible care and it’s down to the commitment and support we receive. But, while we have accomplished so much, there is still much more to be done! Want to help raise funds for the charity? Why not join our fundraising family! There’s a huge variety of events you can get involved with and we offer lots of fundraising help to our brilliant supporters.